The appeal of a miniscule, plastic, studded block has stretched the limits of kids’ imaginations, challenges the latest technology in sales, and plagued parents walking barefoot to the kitchen at 3 am. 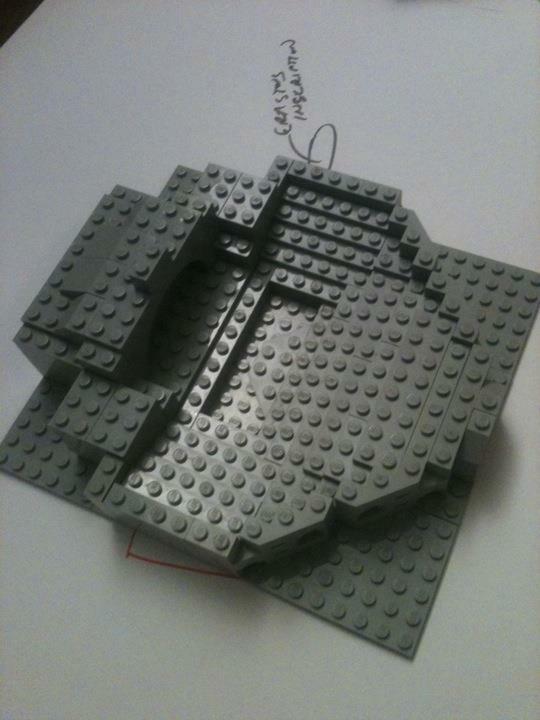 There are few things that match the pain of stepping on a lego brick laying isolated on a hardwood floor. As “play” becomes more and more passive and sedentary, with an influx of apps and screen games, the little brick has managed to not only survive, but thrive. It’s fitting that a company that makes blocks that stick together, would be able to hang on in the rapidly changing entertainment market. They, Lego, would call it “clutch power”, the ability to stick together. 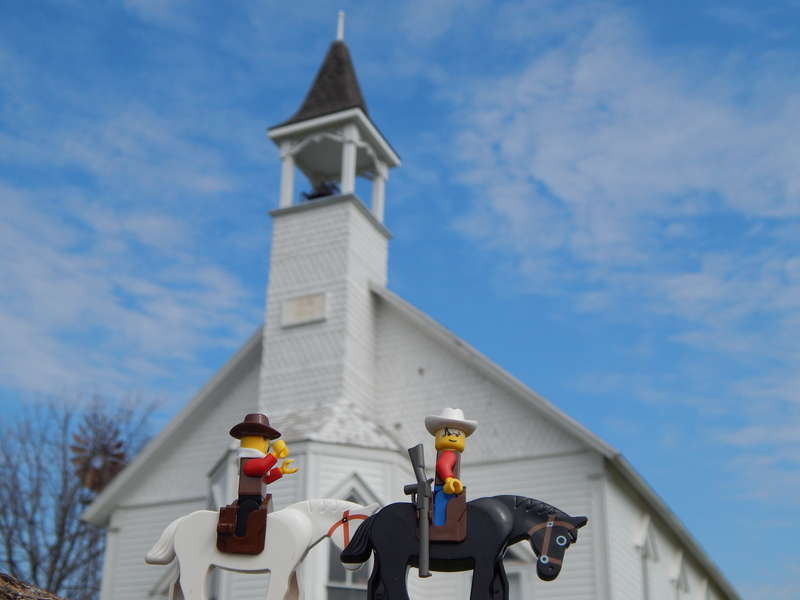 Much has been written on how the Church is a lego-like community. Lego’s, like Christians, weren’t meant to be alone. Have you ever played with a single lego? But I can speak from experience that the Church has struggled to think in “clutch power” as it comes to service, specifically when it comes to men. 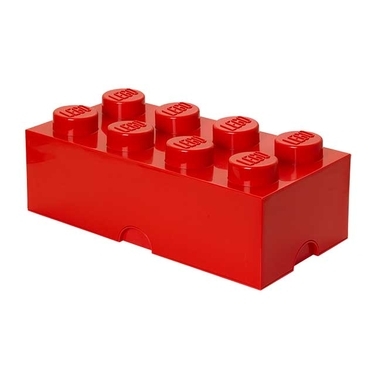 A recent Popular Science article claims: “it has been calculated that there are more than 900 million possible combinations for six eight-stud bricks.”* Nine-hundred million combinations for six bricks? Creativity has no limits. I preface that by saying some men are well connected to the church in both belonging and service, as long as they are gifted properly. Simply take a look at the places to serve in the church and most of them appeal to women. They are places that women are naturally gifted, skilled, and experienced; often times outside of direct leadership and teaching from the pulpit. The areas of the churches greatest need are often areas of men’s least experience: hospitality, communication, compassion and empathy. These skills are nearly universal to most area’s of church service and also things that a lot of men either struggle with or are unconfident in. I am not absolving men from service to the church, but if we want more men to serve, we need to think honestly about giving them places to serve where they feel gifted, confident, and utilized. Be concrete. Men are concrete thinkers and want concrete results. We enjoy areas of service that are task oriented because we are task oriented. The Church can help us out by giving specific descriptions of opportunities including: duration, time commitment, the type of work being done, and who it involves. Where as most women can deal with a certain amount of ambiguity, men strive under clear direction. Communicate the vision, the expectations, and the task upfront and help men out. Be Man-minded. We like competition, fun, and activity. We work best side by side as opposed to face to face. When helping get men involved in service, allowing them time to work alongside others can change the service experience for the better. Putting together tasks, projects, and goals can make the difference between a bad experience and a good one. There is a reason men congregate to mission trips, work days, and other activity minded projects. The church needs to think about how to incorporate these things into their weekly routine. Have a small group competition ever week; find small service projects (that can be done in an hour) during Sunday school; give men something to do as they are teaching (so that they aren’t face to face with their students)…try different things which leads me to the third one. Be ready to say yes. The common paradigm of service has left most men in the dust. Many want to serve and have ideas on what they want to do, only at times to be shut down by the modus operandi. Some ideas will be wacky, or uncommon, but it doesn’t mean they lack substance. Say yes! When men lead in the Church, they become better leaders in the home. When men lead in the home, they become better leaders in the Church: it’s a cycle. The greatest servants in the Church that I know are also the men who exhibit that leadership in the home. Jason Hildebrandt and Aaron Jones are two guys who lead our youth group. They served alongside me, challenged me, challenged the youth, and set the direction and vision for the ministry. We grew alongside one another, became better men in our homes, and more connected to the Church. Aaron came alive watch the UFC, teaching our youth to do yard work, and teaching Sunday School. Jason led the most eclectic group of middle school boys you could envision. He came alive when he was playing games, talking lego’s, and ultimate Frisbee. These were two men, with very uncommon ministries, each finding a unique way to serve. They will someday lead the Church as elders because of what they learned from their students serving in the youth ministry. When men serve, they gain experience to lead. The final result is a healthier and more vibrant Church. Women outnumber men in most Churches. Men show up when they have a vested interest. Men show up when they are serving. Without men serving, the Church struggles to become all that God intended it to be. Leadership should commit itself to helping get men “connected” to service, but to do so we need to think differently about it. The Corinthian Theatre made out of legos. Jason Hildebrandt and I made the City of Corinth out of the plastic bricks for a lesson one time. *Paterniti, Michael. “Everything is Awesome and Mysitcal and Made Out of Plastic Bricks.” Popular Mechanics Apr, 2015. pg 84. **Murrow, David. Why Men Hate Going to Church (Nashville; Thomas Nelson, 2005) 38. Posted on April 13, 2015 June 7, 2018 by Travis GailPosted in Man Talk, MinistryTagged Ministry, service, Youth Ministry.